1. 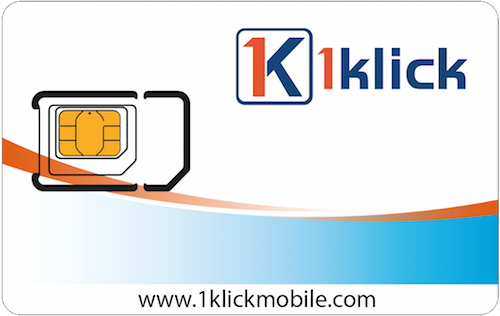 Do you have a 1klick Mobile SIM Card? 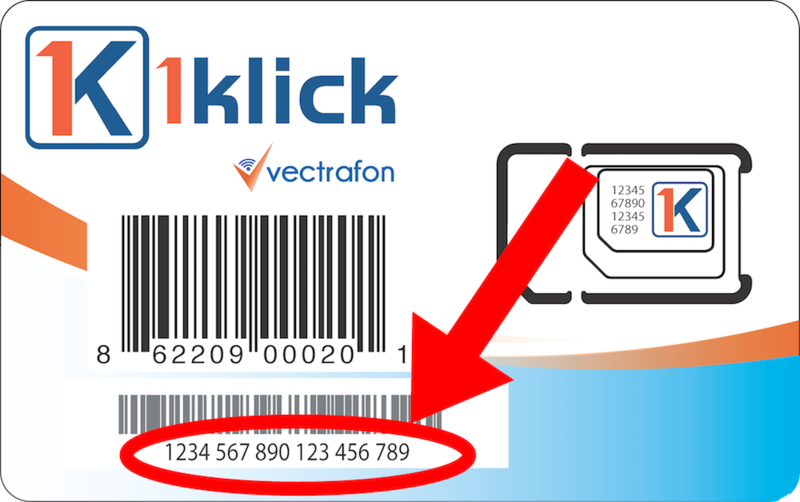 Do you have a 1klick Mobile SIM Card? 3. Do you want to transfer your existing phone number? Do you want to transfer your existing phone number? 4. How would you like to pay? 5. What is your mailing address? SIM Card A SIM card will be sent to your mailing address.